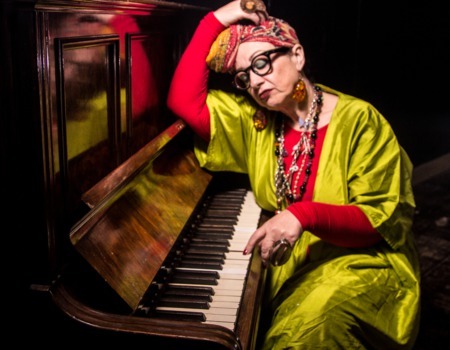 Gill Manly brings her critically acclaimed show for the first time to Zedel. Featuring Paul Robinson, Nina Simone's drummer of 18 years. A journey through the eclectic range of songs recorded by Nina Simone reflecting her whole career. Gill is a no-holds-barred dramatic and gutsy singer. She flies vocally without a net though jazz, soul, blues and theatre. Delivering legendary performances from the catalogue of a legend.